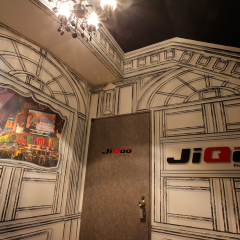 AMUSEMENT CASINO JiQoo provides a new form of amusement themed on “for good smiles.” We not only let our visitors play casino games in a “fun, easy-to-understand, safe, healthy and stylish” manner but also offer them extraordinary experiences in everyday life and help activate their communications. 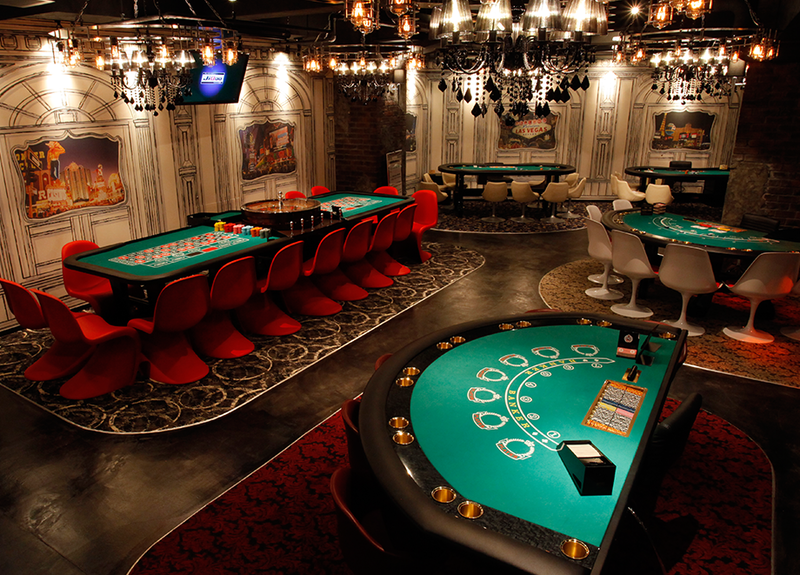 Needless to say, the fun of amusement casino lies in casino games including blackjack, roulette, baccarat and poker but also in conversations with dealers and communications with other customers. Feel free to visit us on your own or in a group and enjoy our wide range of offers. 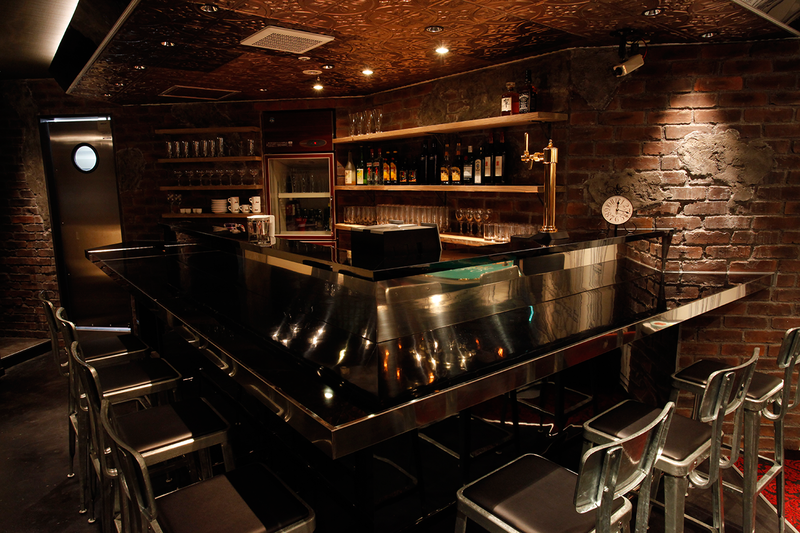 *A 0-minute walk from Seibu Shinjuku Station, a 5-minute walk from JR Shinjuku Station. We are exclusively open to members. A first-time visitor is required to register as a member. 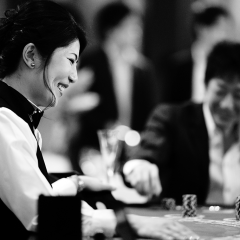 Gambling acts including those among customers are prohibited at our premises. We do not exchange casino chips with any gifts or money. 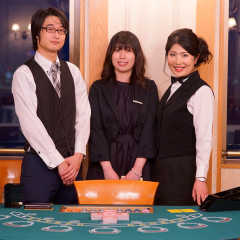 Customers cannot lend or borrow chips among them. Each customer is required to order one drink. 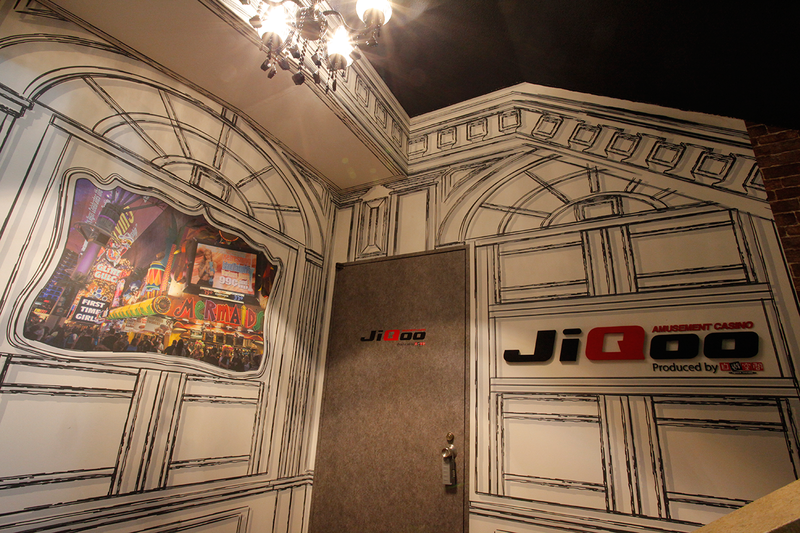 Welcome to JiQoo! May I help you? Present your membership card at the reception. Visitors can enter with their membership cards of Complex Café “(Jiyu Kukan).” Those who don’t have any are required to register as members. 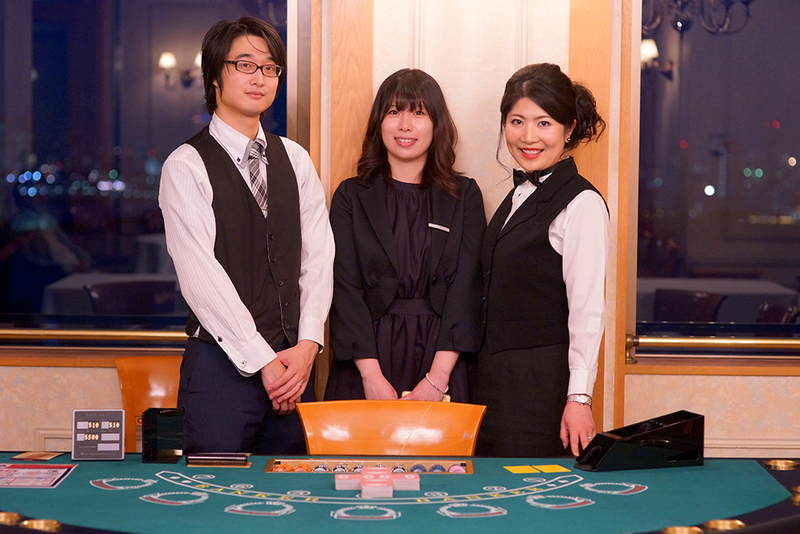 Customers need chips to participate in a game. Choose the amount as you desire from the price list. Each customer is required to order at least one drink at the same time. Customers received payment slips and pay in arrears. 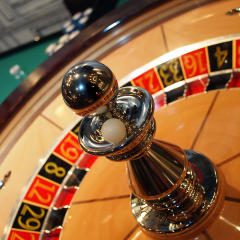 Is it your first time to play a casino game? 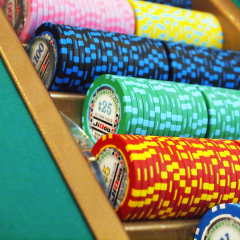 Our dealers explain how to play in an easy-to-understand manner. Feel free to ask questions. 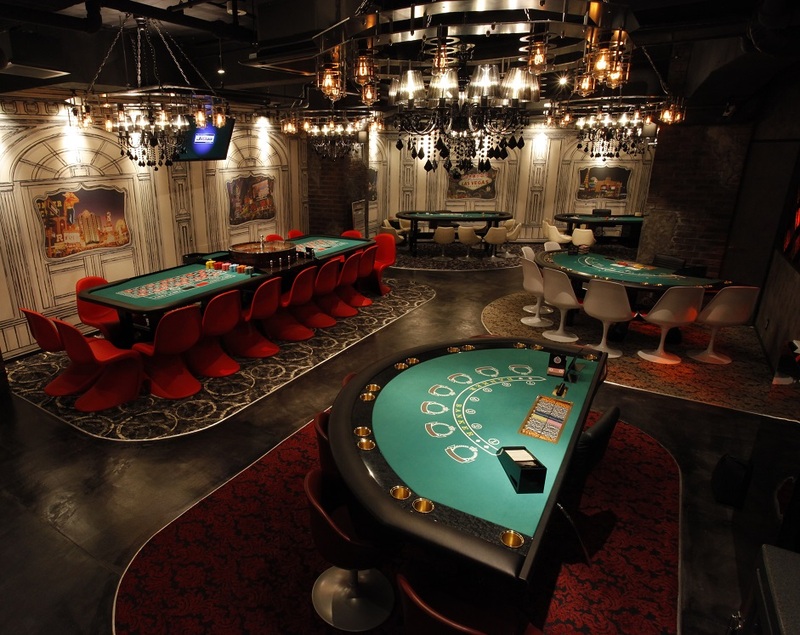 Customers can order food and drinks from the game table. Refrain from enjoying food at the game tables. 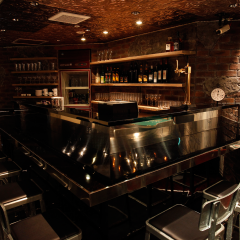 Eat in other areas including bar counters. 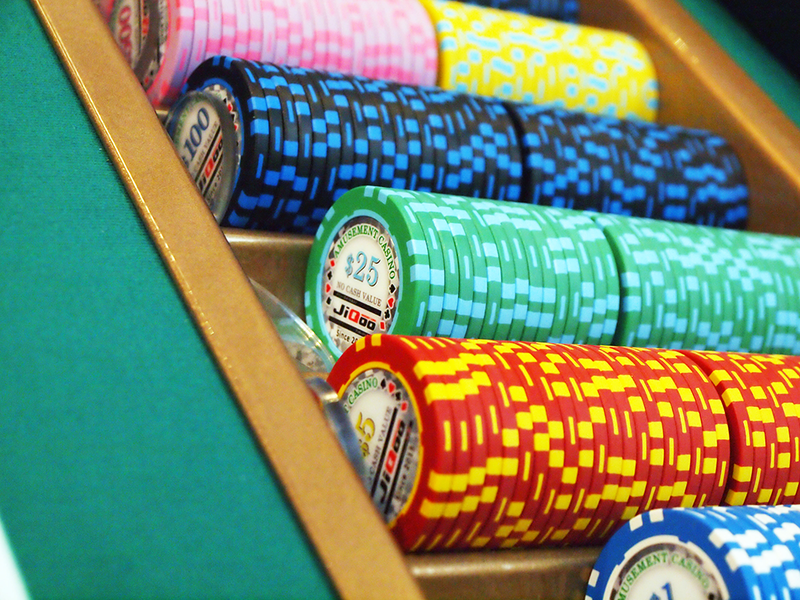 Customers can move around game tables without returning their chips. Tell dealers that you want to play other games. Tell your dealer when leaving. You can deposit and withdraw remaining chips at your next visit. * Subject to a withdrawal fee. Thank you for your visit. We look forward to seeing you again. Four kinds of games are available. Any person is required to become a member in order to use our store. All the facilities in our premises become available after membership registration. All persons need to register as members even when visiting in a group. A person who has a membership card of Jiyu Kukan need not register as a member. After accepting terms and conditions as provided herein below, fill in the mandatory fields of the membership application and bring it to the counter along with you ID (a formal document such as driver’s license, passport, student ID, national health insurance card, basic resident register card, health insurance card and alien registration card). * If your current address differs from the one on your ID, you need to bring a separate document for the verification of your current address (such as a utility bill). A person without an ID is not allowed to enter our store. This agreement (the “Agreement”) applies to all members (each a “Member,” collectively “Members” and the status shall be referred to as “Membership”) who use the services provided by AMUSEMENT CASINO JiQoo (the “Store”). A Membership card (each a “Card” and collectively “Cards”) of the Store, of Jiyu Kukan, or that has been created with the information of a mobile Member may not be used by any other persons than the Member whose information is described on the Card. A Card may not be lent or transferred to any third parties. Be sure to bring your Card when visiting the Store. A visitor without a Card or who is not verified as the Member him/herself may not enter the Store in some cases. Any loss or theft of a Card must be notified to the Store promptly. Your Card is the certificate of your Membership of the Store. Please use due caution not to lose or have it stolen. The Store will not be responsible for any damage arising out of the use of a lost or stolen Card by any third parties. 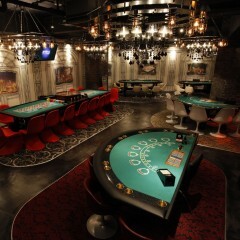 A Card is usable at chain stores of AMUSEMENT CASINO JiQoo and Space Create Jiyu Kukan nationwide except some stores. Read and understand the Membership Agreement of Jiyu Kukan separately when utilizing its chain stores. Any Membership needs to be renewed every year after the first issuance. There is no renewal fee except at some stores. A separate fee is to be charged for reissuing of a Card in case of loss or damage. Any change in the address or telephone number of a Member must be notified to the Store promptly. A Member must bring a formal document which verifies new information in order to make any change to the registered information including the change of her/his family name due to marriage. is deemed inappropriate as a Member by the Store for any other reasons. The Store complies with the following provisions when handling personal information of Members which comes to its knowledge at the time of Membership registration as well as histories of store use and other information of Members (the “Personal Information”). For any other operations associated with the above. Personal Information of Members will be properly administrated by the Store and the Company and it shall not be provided or disclose to any third parties other than those approved by the Members in advance. As prescribed in the preceding article, any notification related to the affiliates of the Company shall be made by the Company and Personal Information of Members shall not be disclosed to the former. Notwithstanding the preceding paragraph, Personal Information shall be provided at the request of the law enforcement authority. If the Company entrusts Personal Information under subcontracting or the like, it will select a subcontractor in accordance with its prescribed standards and properly supervise it by concluding a contract on the handling of Personal Information to ensure the implementation of security control measures pursuant to its protection policy and rules. If a Member wishes to make a query into his/her own Personal Information, the Company will provide relevant information reasonably promptly upon an inquiry from the Member along with the presentation of his/her Card and formal document directed to the contact point of the Company. If a Member wishes to modify or suspend the use of his/her Personal Information (including suspension of email communications from the Store, the Company and any third parties approved in advance as disclosure destinations of his/her Personal Information) and makes a request to such an effect along with his/her Card and formal document to the contact point of the Company, the Company will respond to it reasonably promptly. For the purpose of preventing leakage of Personal Information of Members, the Store will not respond to any query into such information without presentation of a Card and a formal document whether it is made by phone, email or in person. Any damage made to the facilities and/or equipment of the Store due to the fault of a Member will be charged to him/her at cost. Any person who causes other Members significant trouble at our premises may be asked to leave. We may check the belongings of a Member who provokes suspicion. No one may enter the Store with any pets. However, persons with guide dogs or service dogs may enter after advising us. No one may bring in any food or drinks except to some stores. Members are asked to manage their own valuables. The Store will not be responsible for any loss of theft. Unduly intoxicated persons may not enter the Store. Refrain from talking loud or making noise at our premises. It may cause a nuisance to other Members. 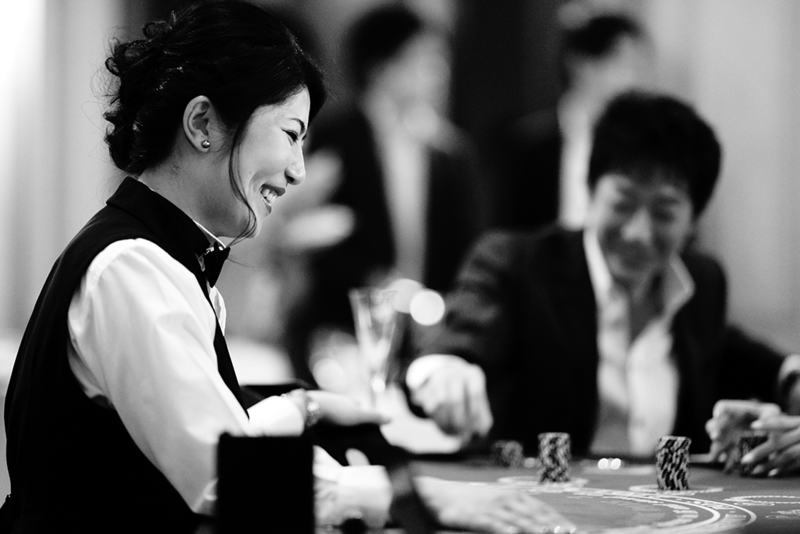 Refrain from talking over a mobile phone at casino tables. It may cause a nuisance to other Members. Handle equipment with care. It is to be used by other Members too. Minors under 20 years of age may not visit the Store except when it is entirely reserved. 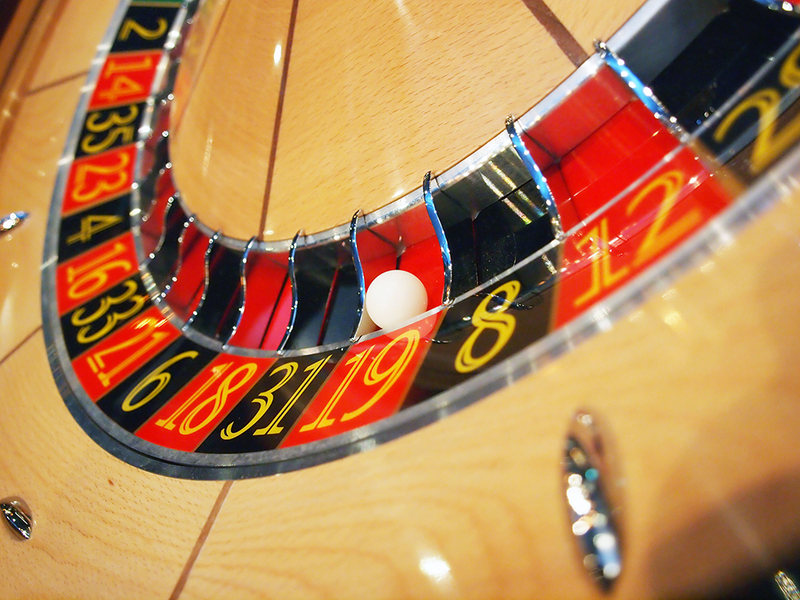 We run business in accordance with Article 18 of the Act on Control and Improvement of Amusement Businesses, etc. and local ordinances. For details, please direct your inquiry to the Store. 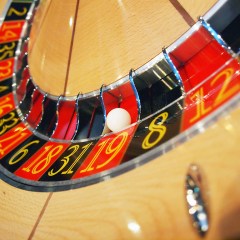 Any gambling acts or the like is prohibited. 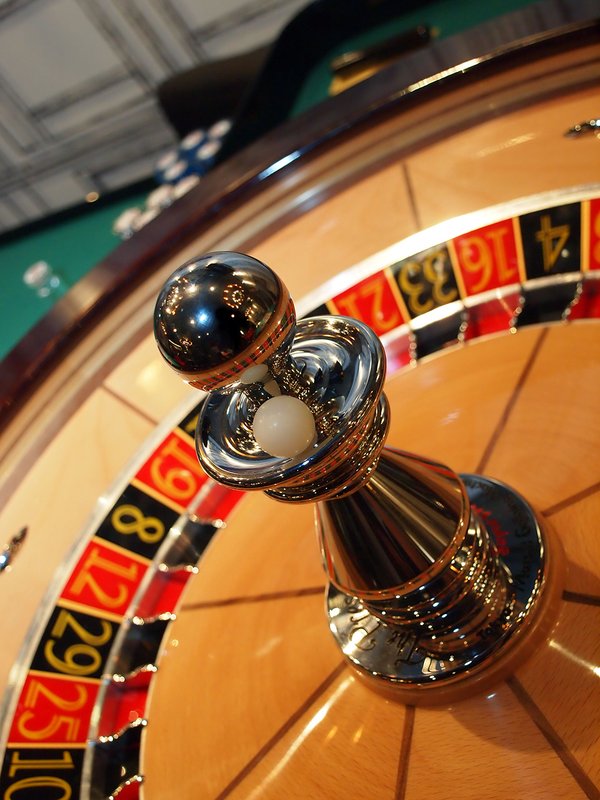 Customers may not walk out of the store or casino tables with chips or bring them into the store or casino table. Customers are not allowed to smoke except in the smoking area. Unduly intoxicated persons may not enter the Store. Any illegal acts including shoplifting and luggage lifting are prohibited. Refrain from enjoying food or drinks at casino tables except light meals. Drink and eat in the designated area. Refrain from taking home any equipment, furniture, or fixtures except sold products (prizes). Tell a staff member when you leave the Store. Give an order of food and/or drinks to a staff member. © 2019 RUNSYSTEM CO.,LTD. All rights reserved.